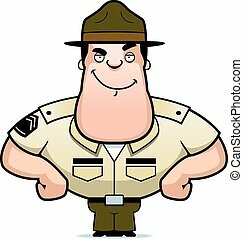 Drill sergeant. 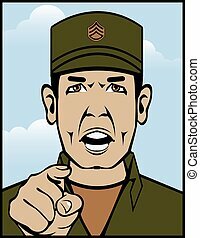 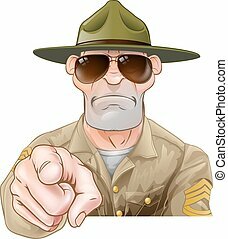 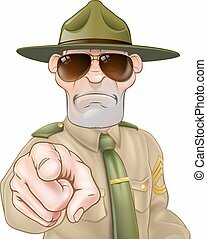 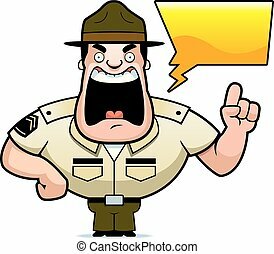 A cartoon drill sergeant yelling. 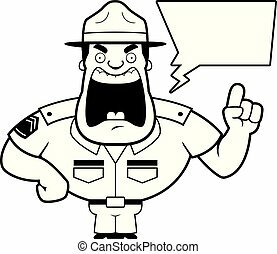 Drill instructor silhouette isolated on white. 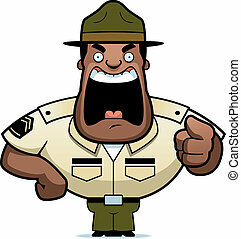 An image of a yelling abstract drill sergeant. 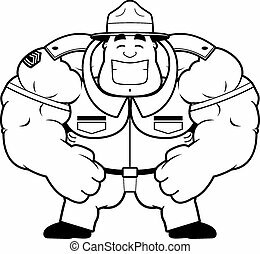 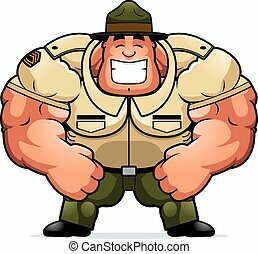 A cartoon illustration of a muscular drill sergeant smiling. 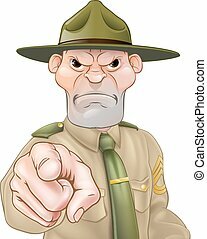 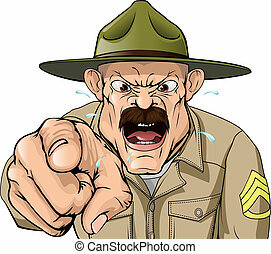 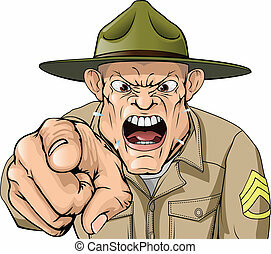 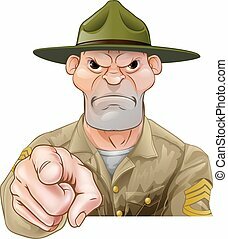 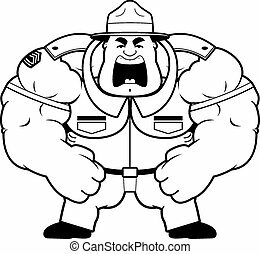 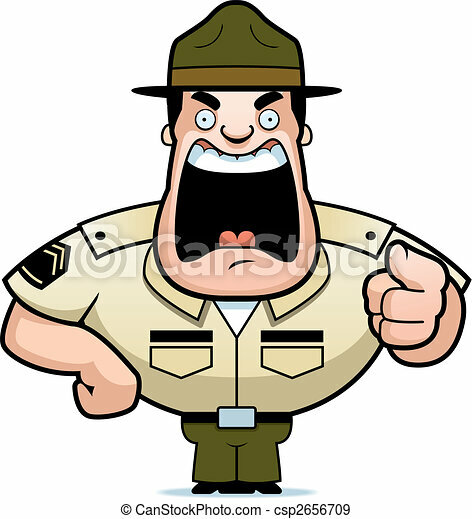 A cartoon illustration of a muscular drill sergeant yelling. 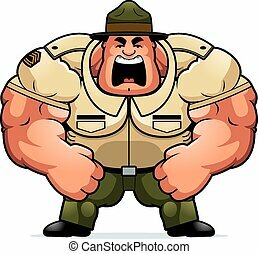 A cartoon illustration of a drill sergeant lifting weights. 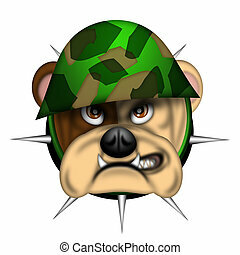 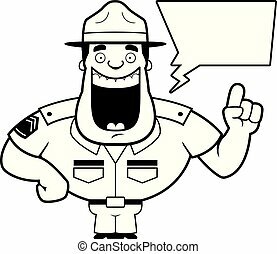 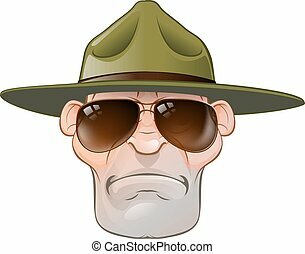 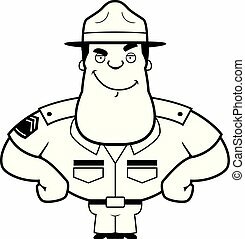 A cartoon illustration of a drill sergeant looking confident. 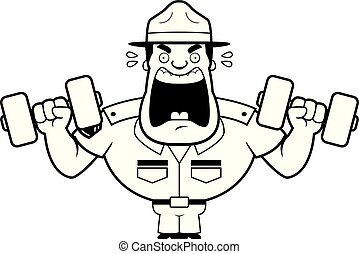 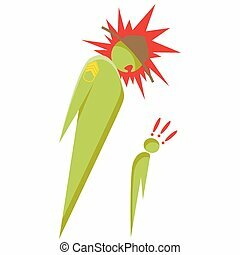 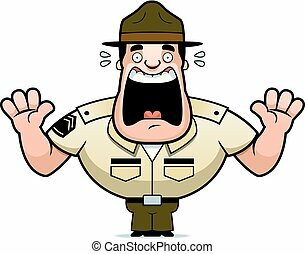 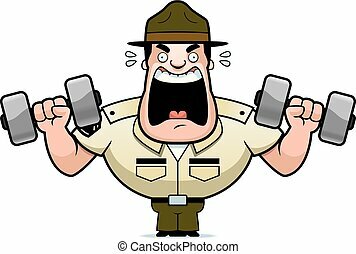 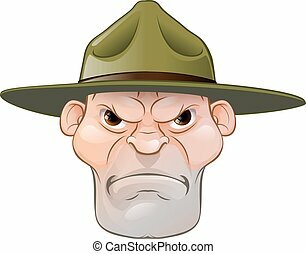 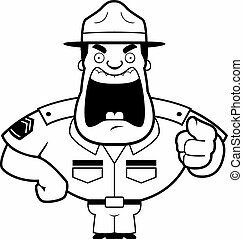 A cartoon illustration of a drill sergeant scared and screaming.